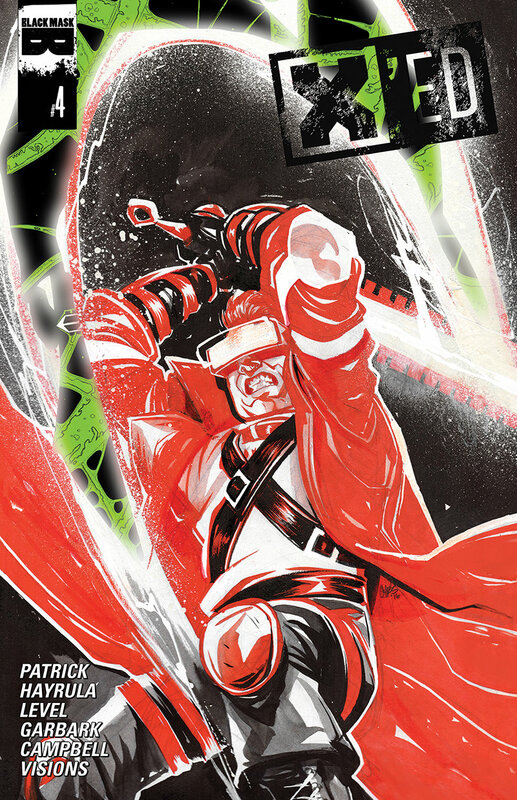 A staff member from the X'ED Initiative is injected into the Innerverse with the aim of retrieving and saving subliminal hitman Colin McClure from certain death. Meanwhile, Colin himself confronts the real nemesis lurking beneath a patient's consciousness and unleashes an unconventional solution to all of her past traumas. The creative team of Tony Dreannan and Ayhan Hayrula are now joined by Chris Visions (Dead Letters) who will provide covers for the entire arc of this breathtaking actioner that melds unbridled adventure with mindbending ideas.